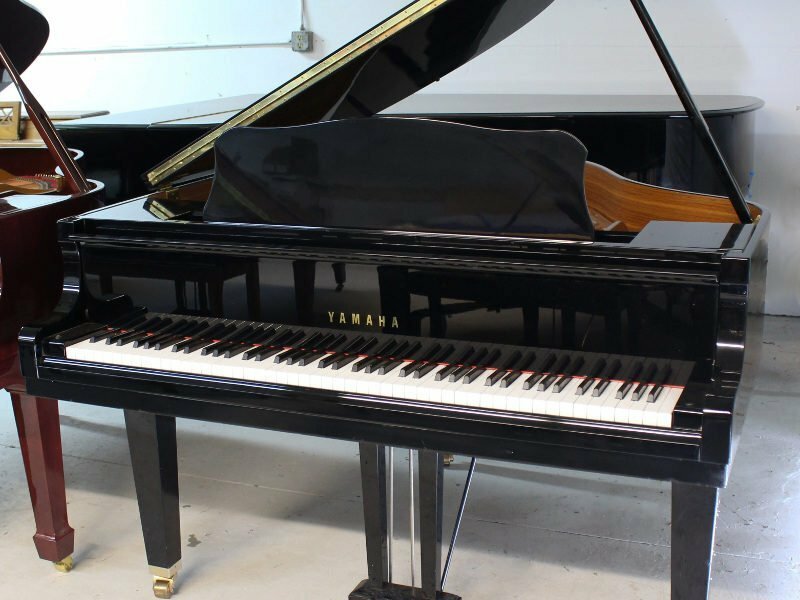 Since their founding over a century ago, Yamaha pianos have been admired the world over for their quality craftsmanship and brilliant sound. 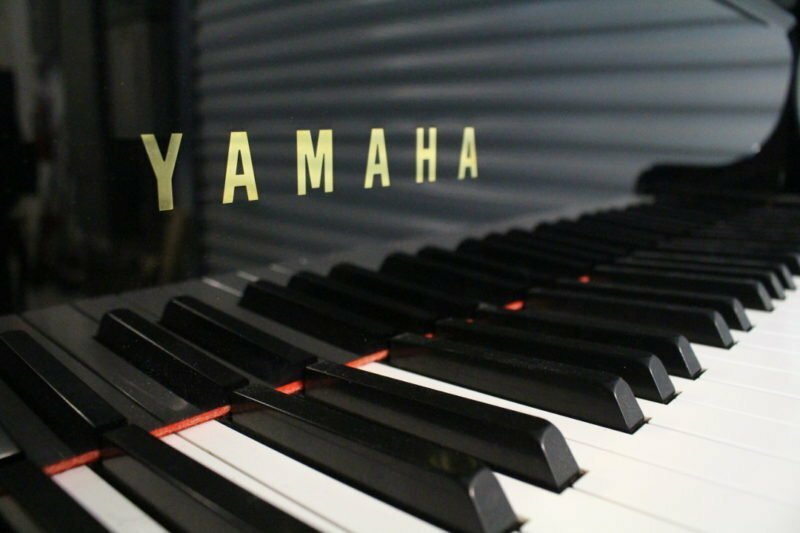 Notable performers including Elton John, Chick Corea, and Alicia Keys play Yamahas: a testament to their enduring popularity. 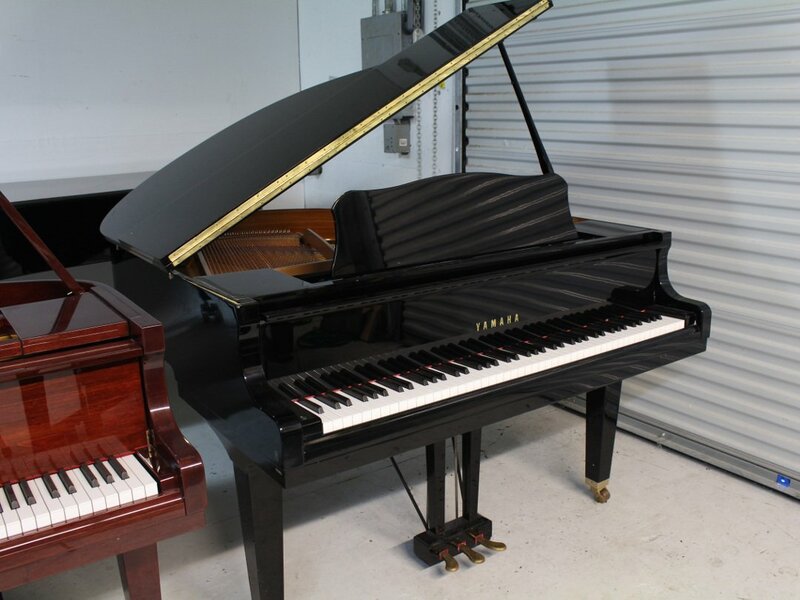 The GA1 is a precursor to the current Yamaha GB1K model. 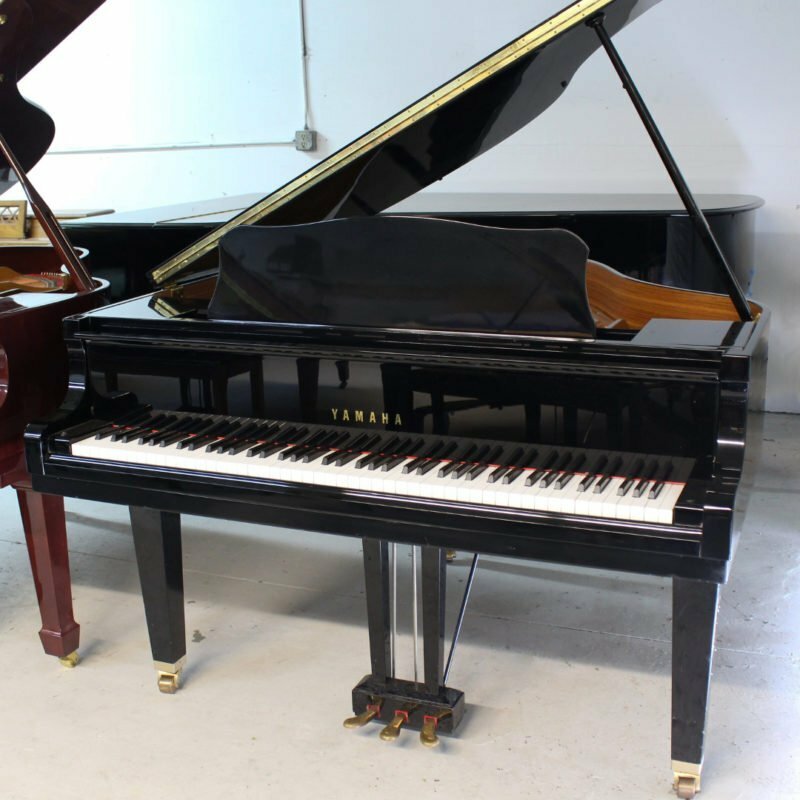 Despite wear, this particular piano has been touched up to a presentable condition. However, the true value lies in its internal condition. Yamaha’s are known for their high standard builds, and with brand new strings and hammers it plays like new! 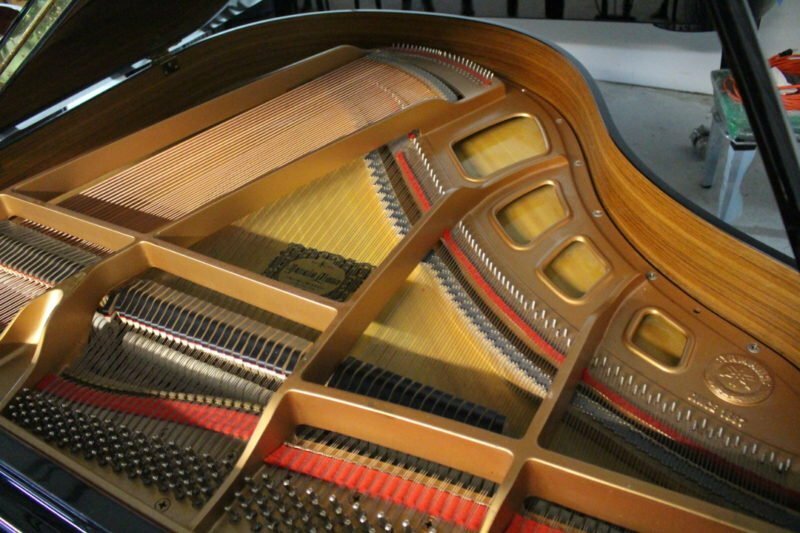 It is a great instrument for the practicing pianist.